The month of December is the perfect time to make ornaments! Making homemade ornaments a great ways for kids to make some new ornaments that they can hang on the Christmas tree or also to give to family and friends as gifts. 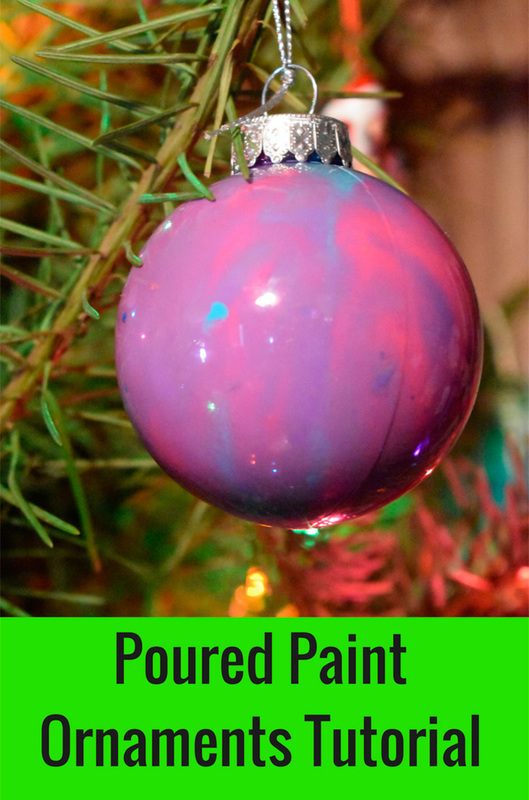 These Poured Paint Ornaments are just one of the fun ways to make your own ornaments at home. Now that we are in December it is time to bring on the Christmas crafts! One thing that kids LOVE to make during the holidays is ornaments that they can proudly display on the tree! 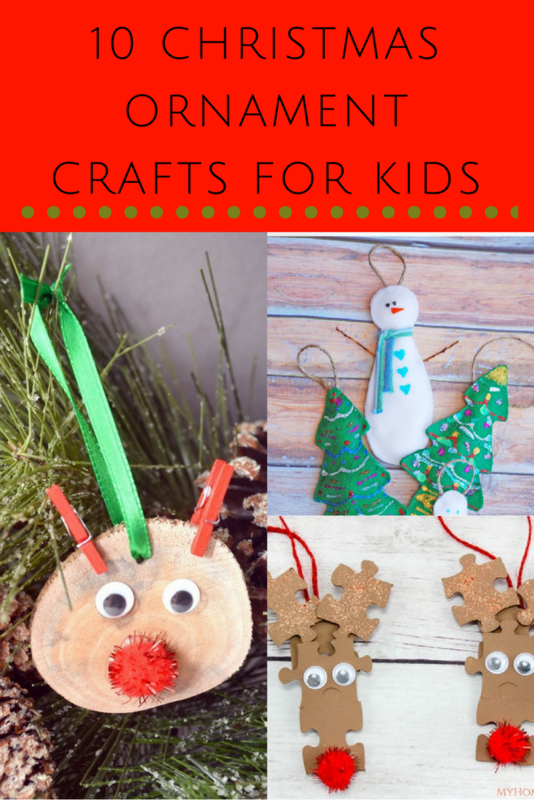 Below you will find 10 Christmas Ornament Crafts For Kids that will keep them busy over the winter break. Looking for some cute Valentine’s Day coloring pages that you can print and color? 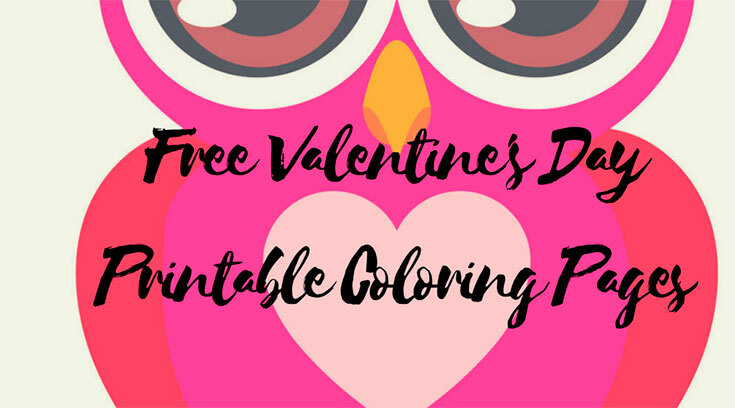 Below you will find a variety of FREE Valentine’s Day Printable Coloring Pages to keep you busy! These are just some of the FREE Valentine’s Day printable coloring pages online that we have found. October is a month that can be fun for kids. They get to dress up as something scary or not so scary depending on their age and get to go door to door getting sweet treats. 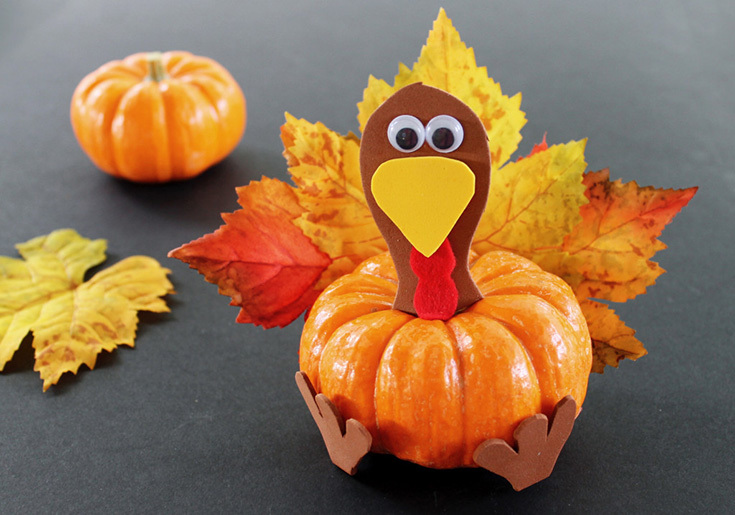 It can also be a fun time to get creative with the crafts. 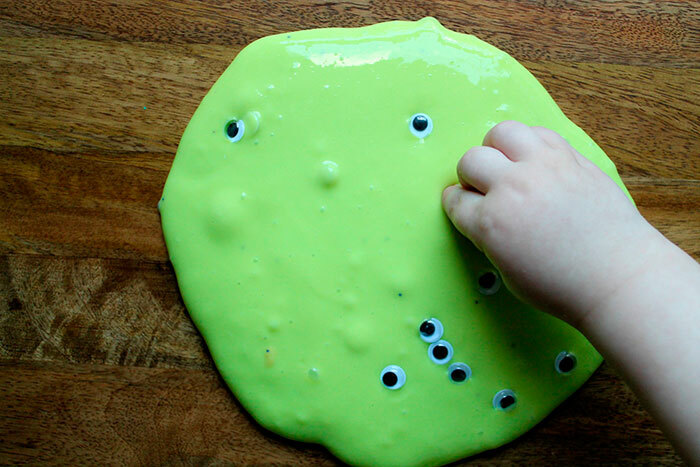 Below you will find FIVE fun slime recipes that the kids are sure to love.